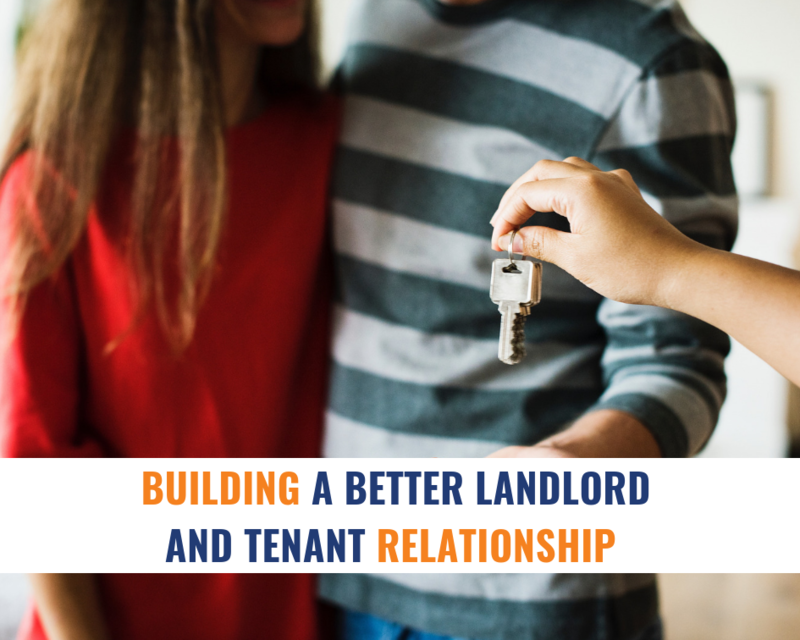 Good relationships are important in life and in our experience of over 25 years of managing investment properties, we know that the Landlord/Tenant relationship is just as important as any other. Apart from fulfilling the obligations according to the Residential Tenancy Act and the obligations within a lease, it is important to sow good values into your relationship. We believe you will reap what you sow as a Landlord. Care – verb; 1. To be concerned or attentive. 2. Have thought or regard. 3. To show particular compassion for a person. Openness and Honesty – nouns; 1. The quality or fact of being honest; uprightness and fairness. 2. Truthfulness, sincerity, or frankness. 3. Freedom from deceit or fraud. Respect – verb (used without object); 1. To hold in esteem or honour. 2. To show regard or consideration for. When it comes to caring for a property, Landlords often expect their Tenants to look after their rental property in a high standard, but Landlords must also do their part. We have seen time and again that a Tenant who is given a well presented home at the beginning of a tenancy will more likely take pride in the home, and treat it as their own. For ideas of what to do, check out our “Top-up Clean” video. Also, Landlords who are quick to follow-up on maintenance issues will more likely be rewarded with Tenants who take care of the property and pay their rent on time. Provide Tenants a clean property at the beginning of their lease. It will be a home they can be proud of by making sure it’s well presented and maintained from the start. Make the property an easy-care property with low-maintenance gardens. Show you care by responding quickly to maintenance requests. Be reasonable with rent – be mindful of the market and how well the tenants are caring for your property. Setting the rent too high may make your Tenants resent you as the Landlord. Appoint a property manager to save you time and ensure your property is being cared for. Do you have any other recommendations? We would love to hear your comments below. Are you looking for a new property manager for your property? John Pye Real Estate has won many industry awards including Best Property Management Company for 2018 (Leading Property Managers Association). We can offer you a free audit of your investment property to ensure it is achieving a maximum return with minimum expenses as well as being compliant with current legislation. There is no obligation or cost whatsoever for this service. Call one of the Team at John Pye Real Estate on 9980 6777 or email info@johnpye.com.au to request your audit today.